When your marketing is directed toward having a positive impact, motivating people to feel better, be better, and do more for the benefit of everyone, you are engaging in ProSocial Marketing. YOUR ONLINE MARKETING CAN BE MORE DYNAMIC, REACH MORE PEOPLE, AND HAVE MORE IMPACT. ProSocialTools is a resource for systems and services that help your business organize and implement advanced online marketing programs. We help businesses like yours take marketing to the next level by building out your online presence on mobile and social media, then driving traffic back to your business through search engine optimization, loyalty marketing, and viral promotions. As Technology Director and Vice President at a major midwest advertising agency, I had the privilege of working with some of the largest and most recognizable consumer brands. But my true passion is working with smaller business owners and I have chosen to focus my attention on independent businesses. ProSocial Marketing was created to serve smaller businesses with turn-key online marketing solutions that produce results. Each of our tools focus on specific challenges related to online marketing, and they work together to build integrated solutions that maximize results. If you have a specific problem that you need to solve, or you simply want to learn more about what we can do for you, please contact me today. I look forward to learning more about your business and challenges, and an opportunity to recommend specific solutions to help you solve those challenges. We provide full support for all of our tools, from consulting to complete solutions. With 20 years in the web and marketing, we know how to get results. Our experience shows! Affordable, flexible, and powerful text message marketing platform for your business. Integrates with Loyalty Sprout and works in conjunction with ChronoSuite for integrated online marketing campaigns. Build more loyalty and repeat business with targeted promotions. Manage and schedule campaigns, promote with social media, incorporate viral features. Change anytime or create “set-and-forget” intelligent campaigns. We’re a member and supporter of the start-up community based at Innovation Pointe. As co-work members, we encourage innovation and networking among technology professionals in our area. This expands our pool of resources and provides greater flexibility in how we shape our business as we grow! 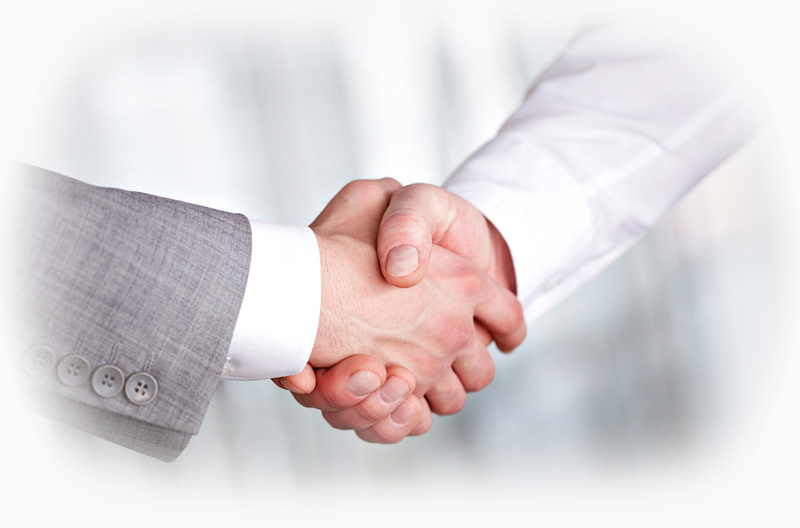 Our business is built on forming great partnerships. It starts with a conversation. Get to know us, and let us get to know you. We will help you determine what your business needs the most, and help you achieve it. Email is an easy way to get in touch, we're online day and night. Please let us know how we can help you. If you prefer to have us call you, please specify a date and time when we can best reach you. Promote special offers & VIP programs with personalized mass text messaging campaigns. Schedule text messages to go out now or in the future. Forward replies to an email address or your mobile phone. Subscriber Signup Widget available for your website, email & Facebook. Run contests to generate signups and increase customer loyalty. Loyalty Sprout is our platform for creating smart digital coupons and promotions. Digital promotions can be scheduled to run when you want them to. You can place your digital promotions on websites, on social media sites, and use them on mobile devices. Visit our website to learn more about Loyalty Sprout or call to arrange a demonstration.